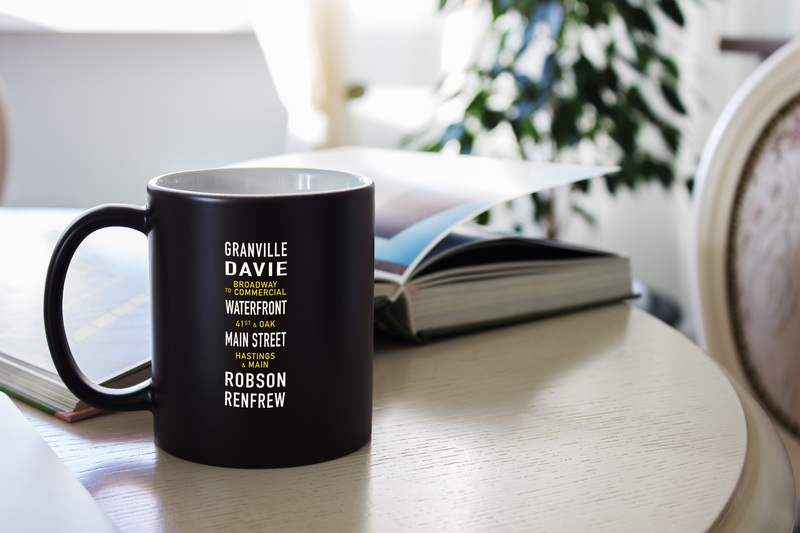 TransLink recently launched an online store selling a wide variety of apparel, home goods, accessories and more. For now, this is a virtual store with no brick and mortar location, however to help Metro Vancouverites kick off their holiday shopping, we will be hosting a pop-up shop from today, Wednesday, December 6 to Friday, December 8, 2017 at Gilmore Station on the Millennium Line. So pop on by any time between 3:00 pm and 7:00 pm each day to touch, feel, and try some of our new and amazing transit inspired merch! Can’t make it to the pop-up shop? Shop online anytime at translinkstore.ca. Do you have a favourite piece of merch?